The new generation Juke crossover SUV is definitely in the works, but it won’t become available before late 2017 or early 2018. 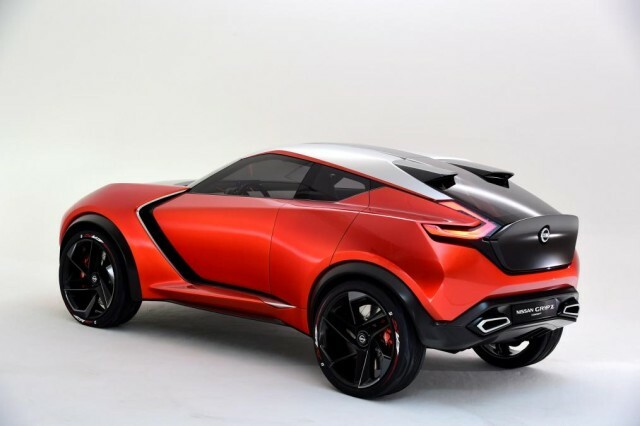 According to Auto Express, the Japanese carmaker prepares pretty extensive changes for the second-generation model, so it is very likely to see something pretty unexpected with the 2018 Nissan Juke. 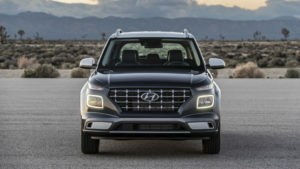 The current generation of the small SUV looks pretty interesting and already scores high sale results, which is a reason more for the carmaker to think twice of the future design. 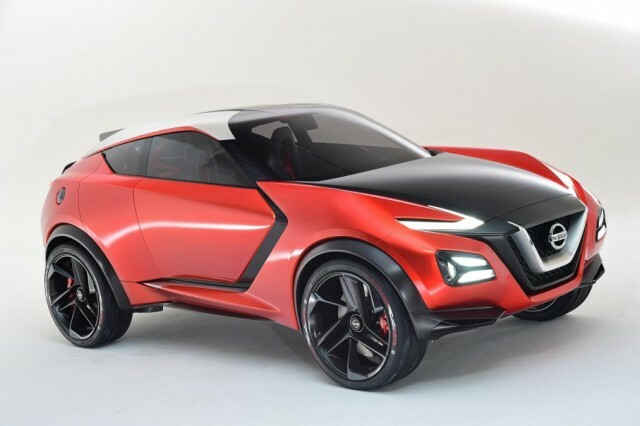 The closes we can guess is that the 2018 Juke might have something in common with the outlandish Gripz concept. Of course, the new model will come without this angular exaggerated bodywork, but it will likely preempt the V-motif grille from the concept. When scratched beneath the surface, we find the new chassis, so called CMF-B architecture, which will definitely underpin the new generation Nissan Juke. 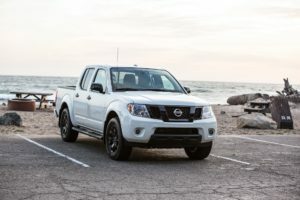 The platform can’t receive anything bigger than the current Juke, so it is quite clear the next model won’t be any bigger. Under the hood, the new 2018 Nissan Juke will definitely add a hybrid powertrain. There is nothing official yet, but the most likely option will be a just the same the powertrain that powers the Gripz concept. It is actually the EV system that uses the new Nissan Leaf, which includes a Pure Drive e-Power system that combines a gasoline engine and an electric motor with 30kwh battery.